Music and Sound in Medicine Helps Combat Depression, Inflammation, and More. Ginger and her husband playing in Washington, D.C.
Did you know that depression can be related to unchecked inflammation in your body? Did you know that simply listening to music can have an anti-inflammatory effect on your body, helping you with everything from weight loss to depression? http://www.ncbi.nlm.nih.gov/pubmed/16316783. 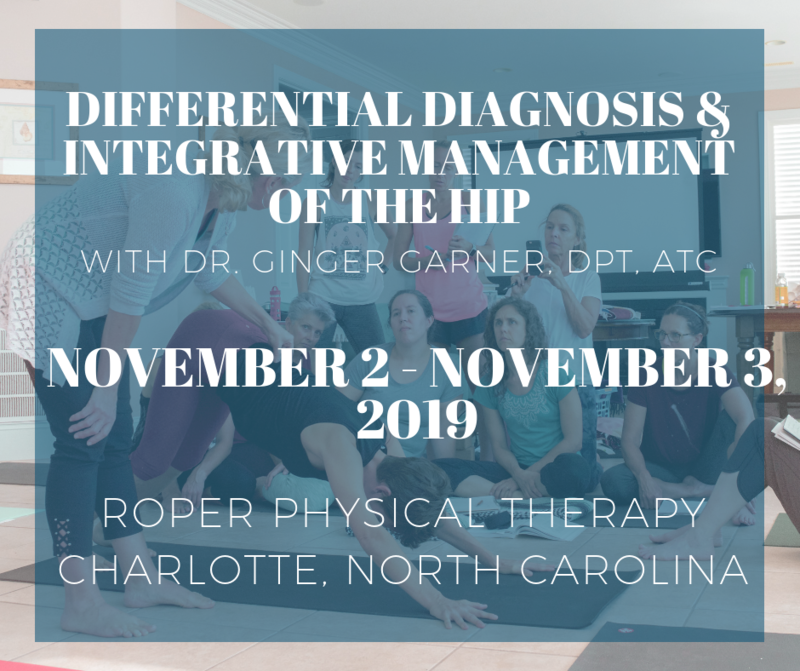 Ginger teaches a unique course, stemming from her background in music and training in medicine, through the on-demand course offered in partnership with Ginger Garner’s Professional Yoga Therapy program and Home CEU Connection. Music and sound have been used therapeutically for thousands of years, dating back to ancient Greece, Egypt, China, and India. Sound and music as therapy have been used for the eradication and management of conditions through both its scientific and artistic grounding. Evidence supports cardiovascular, psycho-emotional, neuroendocrine, and neurophysiological benefits from listening to music and using the spoken voice as a tool for healing. It harnesses the potential to restore, maintain, and improve health in the body. Proper choice of the musical key and tone, the specific arrangement, melody and vocal articulation and resonance contribute to the overall therapeutic benefit of music. Upon completion of this course the learner will understand how to begin facilitating change in patient outcomes and their own quality of life through the use of music and sound as medicine. This Seminar-on-Demand is 3 contact hours in length (check your state’s approval status in the state specific course catalog for your profession). Ginger is an integrative physical therapist and founder of Professional Yoga Therapy, an evidence based method for using yoga as medicine. Ginger advocates for her patients to receive holistic and integrative medical care in order to improve health care in the US today. Ginger has been teaching, writing, and lecturing across the United States on how to put the “care” back in health care since 2000. Her medical yoga post-graduate program, Professional Yoga Therapy, which teaches non-dogmatic, evidence-based care through fostering an east/west multi-disciplinary team approach, is a first of its kind in the United States. Ginger can be contacted at www.gingergarner.com and www.professionalyogatherapy.org. The course materials for this Seminar-on-Demand are available in our online format available instantly, or my mail. Our mail order format allows you to obtain hardcopy of the course materials. When you choose the mail format we will rush you your course materials the next business day via USPS Priority, USPS Ground or USPS 2nd Day Air.